Elite Athletes Briefing is scheduled Friday, August 5th, 2016 at 6:00 PM at Le Centre Sheraton (Host Hotel). 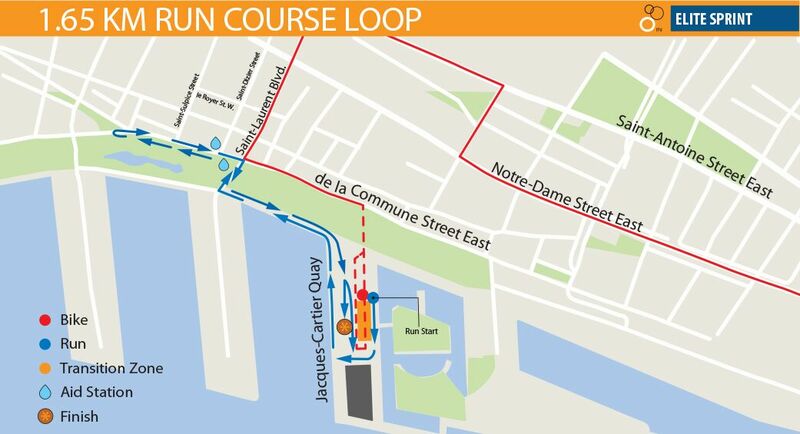 Complimentary airport transfers will be provided by the LOC for Elite athletes only to and from Montreal-Trudeau Airport to the Host Hotel, Le Centre Sheraton, including provision for bike transportation. All National Federations will receive an email from the ITU providing details on how to book their athletes. All airport transfers must be registered by Friday, July 29th, 2016. Unfortunately bookings cannot be accepted after this date.